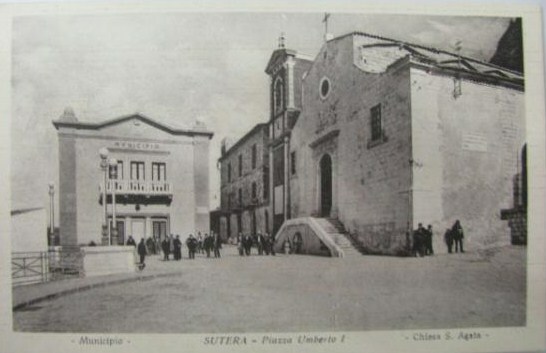 This entry was posted in Postcards, Sutera Sicily and tagged Italian & Sicilian Genealogy, Postcards, Sicily, sutera. Bookmark the permalink. Thanks for stopping by, and for the follow. Sutera is in Caltanissetta, Sicily and is where my Orlando ancestors come from. Over the coming months I hope to focus a bit more on my Sicilian heritage. Thanks for following and as you see, I did return the favor. Do you have connections with Italy, according to this nice postcard? We used to live in the Venice area and worked there for one year.